Hooten believes that building and renovating multi-family homes is just the beginning. Real connections happen in the community. 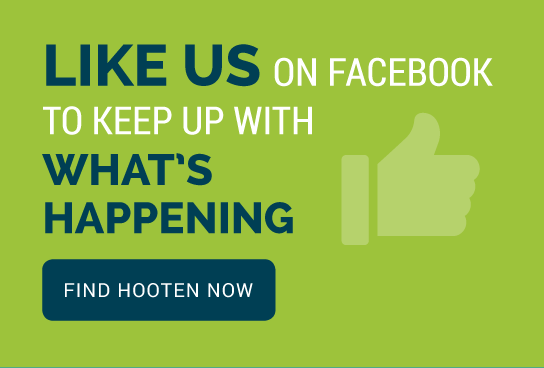 Hooten takes the lead in giving back and strengthening communities. Hooten strongly believes in giving back to the community. That’s why the company offers paid volunteer days for its employees each year. 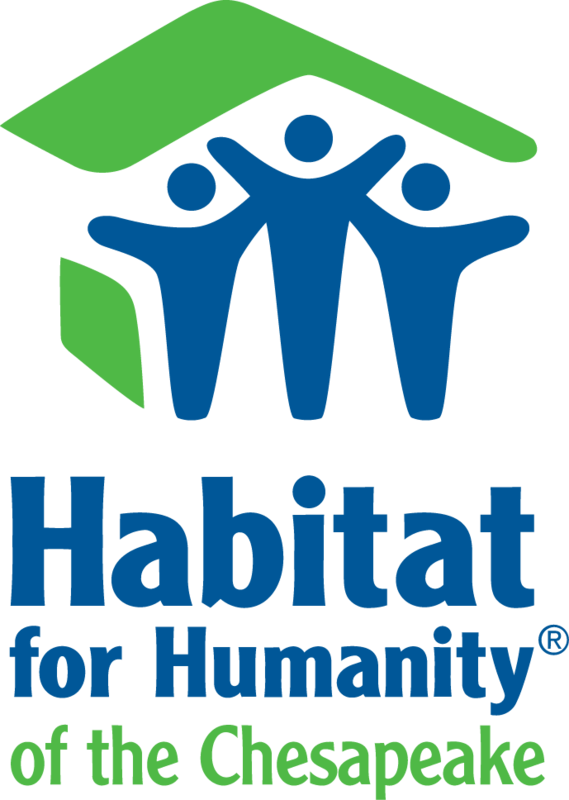 This year, several employees volunteered with Habitat for Humanity in downtown Baltimore, MD. Employees were able to put their construction expertise to work while painting, caulking, and installing flooring. From 2015-2017, ten weeks out of every year, Hooten partnered with HOC Academy to bring hands-on training and practical instruction in the construction field to HOC residents and students. Hooten helped the HOC Academy develop and deliver their first Building Trades Class in 2015. Since then, Hooten leaders have helped to lead spring and fall classes that teach resident students basic construction skills and certifications. Classes covered OSHA safety and flagger training and certifications; hands-on HVAC, plumbing, electrical, cabinetry and painting; an introduction to buildings, materials and systems; and the basics of blueprint reading and estimating. Students also learned how to find and interview for jobs in the DC and national markets, arming local communities and families with marketable trade skills to improve their futures. When Ellicott City was hit by an historic flood that destroyed businesses and homes and took two lives in July 2016, Robert Hooten stepped up. Though his own company (then called CBP Constructors) was displaced, he and the Hooten team pledged time and money to assist with the cleanup. Hooten was proud to partner with Rebuilding Together Baltimore to renovate the lower level of a Baltimore home to better serve the resident’s needs. The gentleman living in the home was unable to access his second-floor shower, so the team built him an ADA accessible shower on the first level. While there, we painted the home, replaced all existing windows with new ENERGY STAR® windows, we replaced all exterior doors with steel doors and new door hardware, installed new exterior handrails along walkway to reduce the likelihood of falls. We also replaced the kitchen cabinets and countertops, and completed general clean up. A truly satisfying, inspiring team effort! 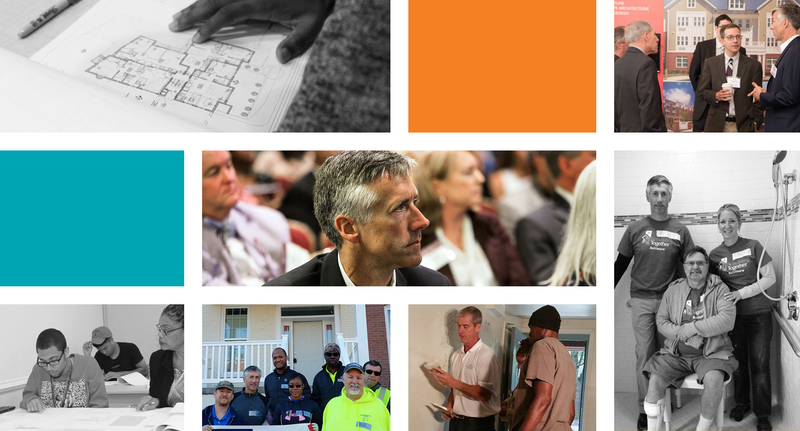 Hooten is an active member of HAND, the only multi-state regional membership association dedicated to supporting the community development industry in its efforts to increase the supply of affordable housing in the Washington, D.C. metropolitan area. Through education, engagement and training, HAND builds the capacity of its diverse membership to support the development of sustainable communities for people and families at all income levels.